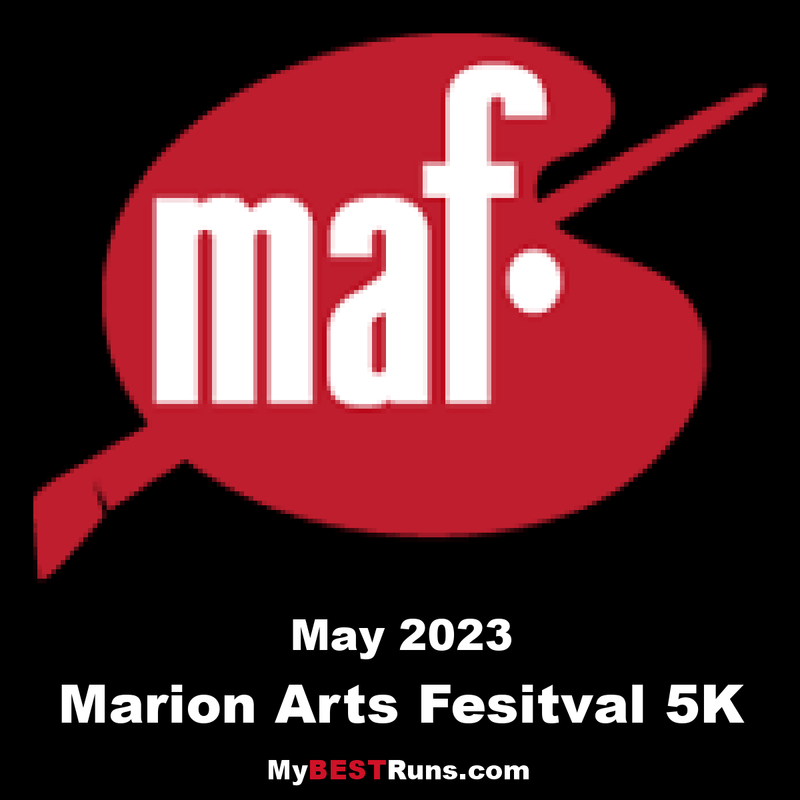 The Marion Arts Festival half marathon and 5K run & fun walk are favorite season openers for serious amateurs, recreational runners and casual walkers, with $3,250 in prize money ($2,150/half – $1,100/5k), giveaways and thousands of dollars in raffle drawings. 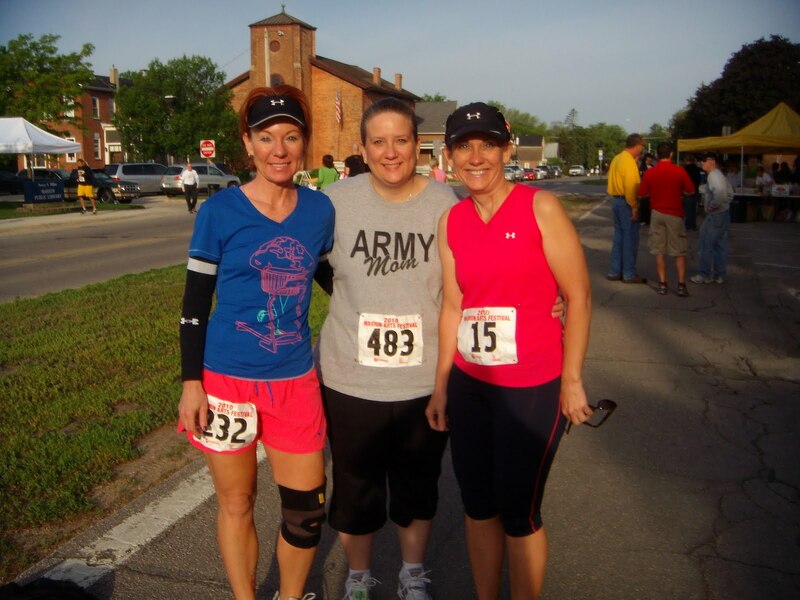 So, before you lace up your shoes and head out for a run, be sure to register for Iowa's leading half marathon and 5K. 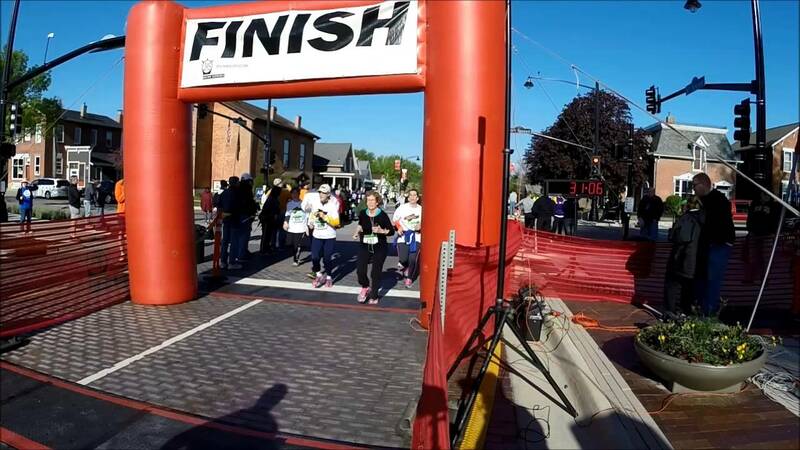 The Marion Arts Festival Half Marathon and 5K isn't just a race, though because of the prize money and Free entry awards it attracts some of the best runners in the region. It's an event for the whole family that you'll remember for many years to come. Serves as an unofficial start to the road racing season in the Cedar Rapids - Iowa City corridor. Always draws a great group of runners, for this well managed and well planned race. Coincides with a wonderful art festival. The nationally recognized Marion Arts Festival (MAF)is a free, family friendly, come-as-you-are community art party…accessible high quality culture, for all. 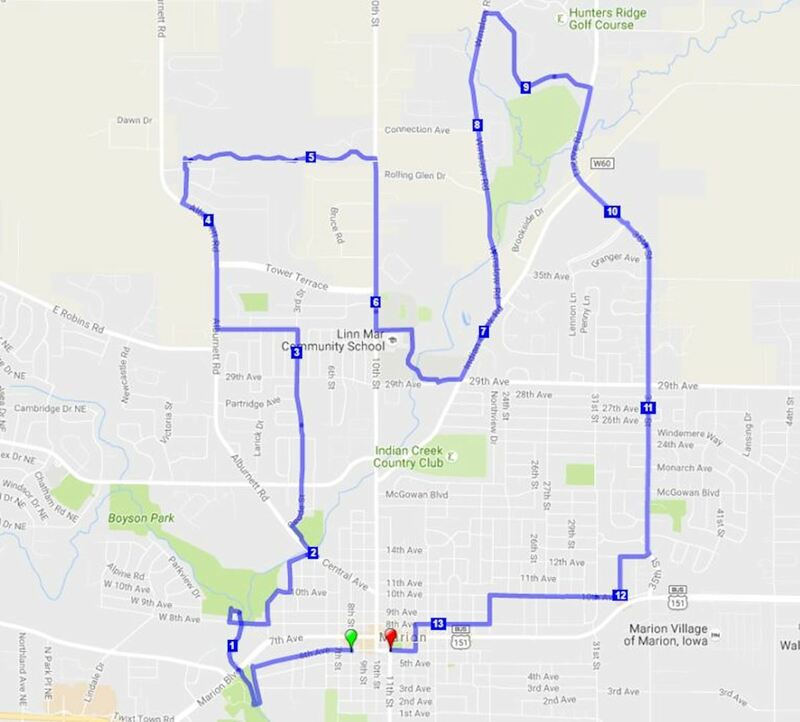 The MAF will once again feature a Half Marathon distance event and a fun, competitive 5K Run to kick off the day’s festivities. After the race, participants are invited to enjoy festival activities. The Art in the Depot public art program, Empty Bowl Project and Patron Sponsor Program are all offered in conjunction with the exhibiting artists. Continuous live music and specialty food vendors will also be featured throughout the day. Additional details about the festival can be obtained by visiting the Marion Arts Festival website.